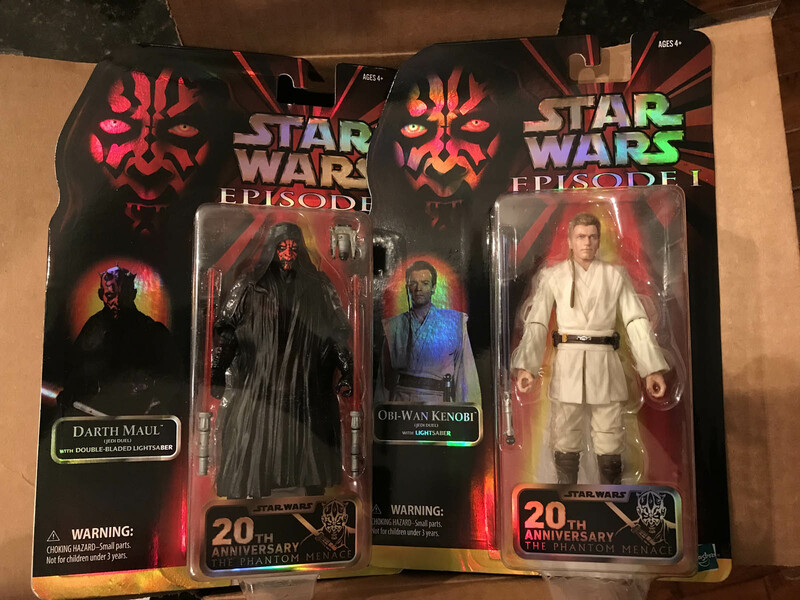 Big thanks to the Hasbro Star Wars PR team for sending us a set of the Star Wars Celebration exclusive Black Series 6" Duel of the Fates Obi-Wan Kenobi and Darth Maul figures. The figures celebrate the 20th Anniversary of Hasbro's The Phantom Menace toy line. Pick them up at Celebration this weekend!